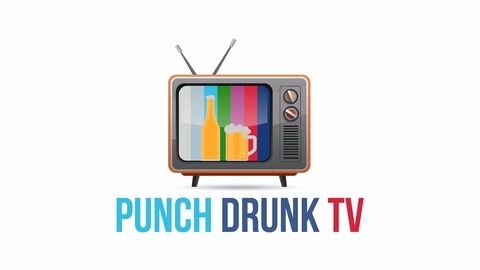 Welcome to Punch Drunk TV where best frenemies Aaron Pruner and Jack Conway meet each week as they discuss everything they love and hate about TV. From the latest news to their picks for Winner and Loser of the week, these industry insiders offer an offbeat and hysterical perspective on all things television. 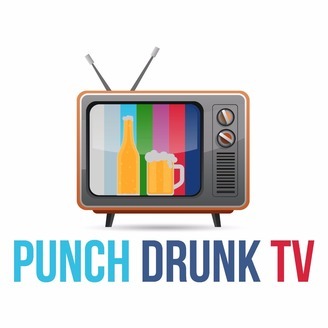 Follow Aaron and Jack on Twitter at @aaronflux and @flatlinejack, and check out the podcast’s Facebook page at Facebook.com/PunchDrunkTV. Taika Waititi is developing a "Time Bandits" TV series for Apple. AMC is developing an "Orphan Black" spinoff series. Showtime canceled "SMILF" due to misconduct allegations against show creator and star, Frankie Shaw. Netflix has ordered a new Greek mythology-inspired anime series called "Gods & Heroes" from Powerhouse Animation, the studio behind "Castlevania." Netflix has signed deals with Japanese anime studios Anima, Sublimation, and David Production. Anima will produce "Altered Carbon: Resleeved," Sublimation will create "Dragon's Dogma" -- a series based on the Capcom role-playing video game -- and David Production will create "Spriggan" for Netflix, based on the popular sci-fi battle manga of the same name. Slashfilm has reported that Disney is developing a new Marvel show for Disney+ based on the "What If" comic series. AARON'S LOSERS: "Saturday Night Live," "The Toe Bro" / "Dr. Pimple Popper" and "The Passage" JACK'S LOSERS: "Now Apocalypse" and "Videos After Dark" AARON'S FENCERS: "The Order" and "AP Bio"JACK'S FENCERS: "The Order," "American Gods" and "Costume Quest" AARON'S WINNERS: "Crashing," "Leaving Neverland," "The Bachelor" and "What We Do in the Shadows"JACK'S WINNERS: "After Life"
Find us on Twitter: @PunchDrunk_TV, @flatlinejack and @aaronflux Join the conversation on Facebook. Welcome to Episode 124.